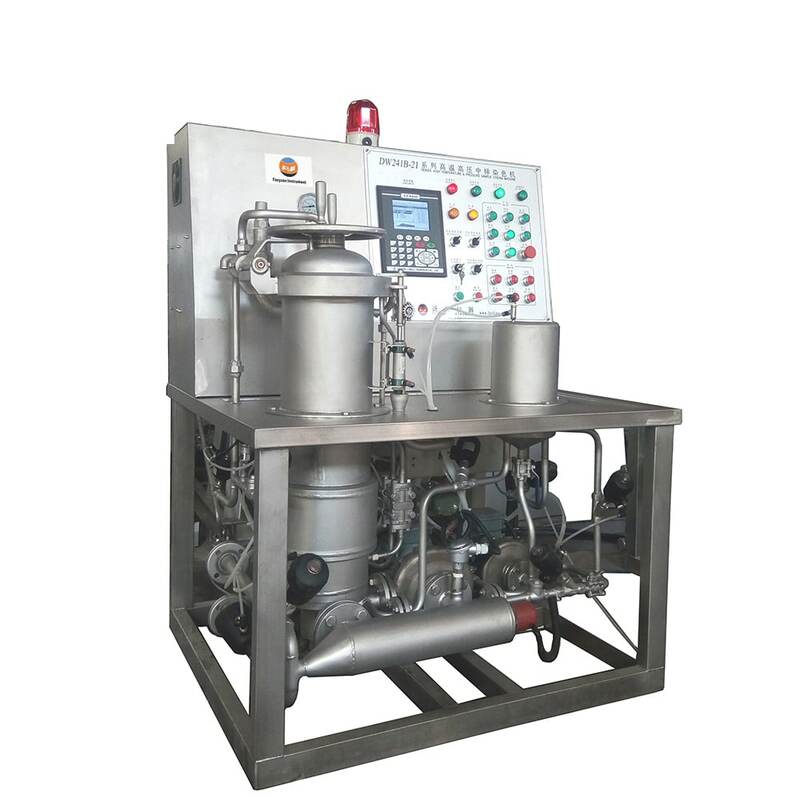 Bobbin Yarn Dyeing Machine, also named Lab Bobbin Yarn Dyeing Machine which is specially-designed dyeing machine used to dye bobbin yarn in lab under high temperature and high pressure. What’s more, DW241B is equipped with dye stuff auxiliary supplying system, so suitable for dyeing cotton yarn as well as polyester yarn, wool yarn, etc. Bobbin yarn dyeing machine is belongs to yarn dyeing machine . The mandril size depends on the cone & tube size, so the complete sizes of cone & tube should be provided by customers to make sure there is no mistake involved. 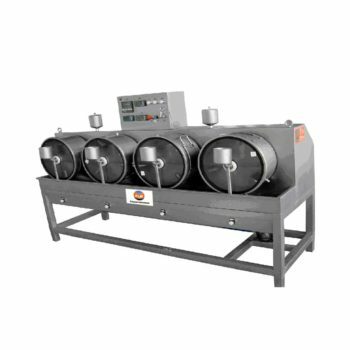 High-temperature protection: Opening the lid of cylinder is not allowed when the temperature in dyeing cylinder reaches the preset temperature, such as 85℃. Lock protection: Special cylinder lock can fix the lid of dyeing cylinder to prevent moving in the dyeing process. 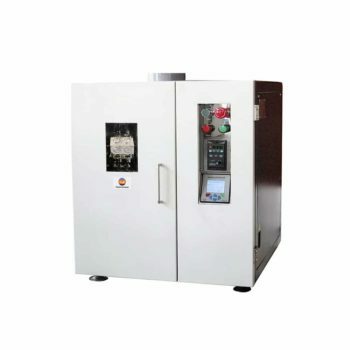 Optional heating methods: With rich experience in lab design, dyeing machines with steam heating function are normally suitable for dyeing mills, because they have the ability to provide steam source to heat the dye liquor; as for university, institute, etc, we can provide dyeing machine with electrical heating function. 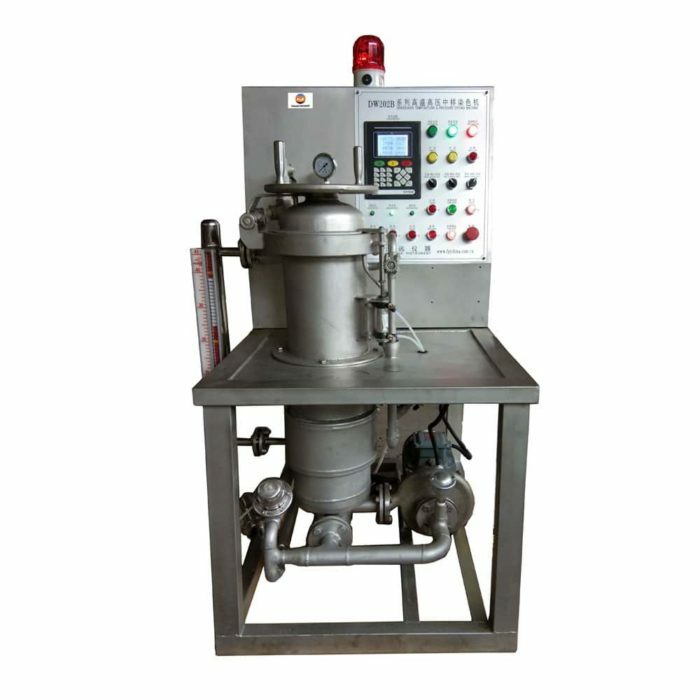 Bobbin Yarn Dyeing Machine is a yarn dyeing machine designed for lab use with high temperature and high pressure. It can be applicable for cotton yarn, polyester yarn, wool yarn etc. DW202B has one dyeing cylinder. Water and dyestuff are added into the cylinder firstly and mixed evenly. Then place the bobbin yarn into the cylinder. 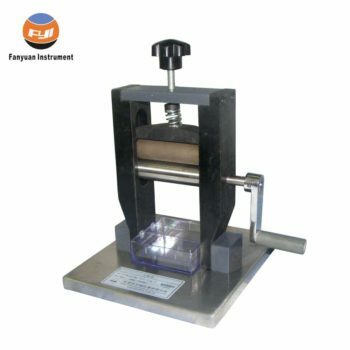 After the heating tube starts working, the temperature and pressure in the cylinder will rise and then the bobbin yarn can be dyed effectively in an environment of high temperature and high pressure. DW241B has an extra service cylinder, connected to the main cylinder. Water and dyestuff are added into the service cylinder and mixed evenly while bobbin yarn is placed in the main cylinder. The mixed dye liquor can be injected into the main cylinder. 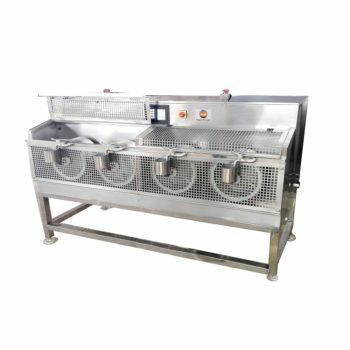 In the process of dyeing, user can add dye liquor through the service cylinder, no need to open the main cylinder repeatedly, improving efficiency and safety. If you need more information about Bobbin Yarn Dyeing Machine ,Please contact with us.